The TCD/HSE Specialist Training Programme in General Practice provides 4-year vocational training for medical postgraduates. 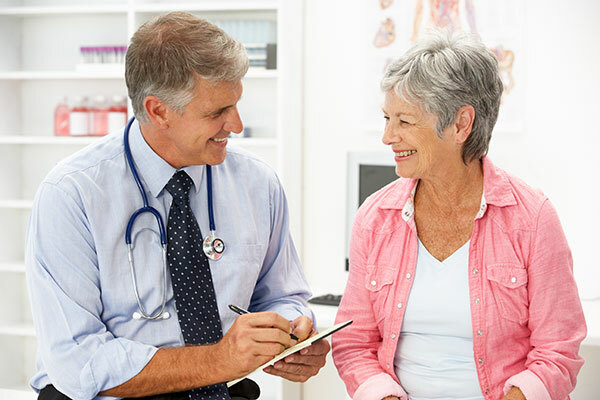 Specialist training in general practice is a mandatory requirement to practice as a GP in Ireland. 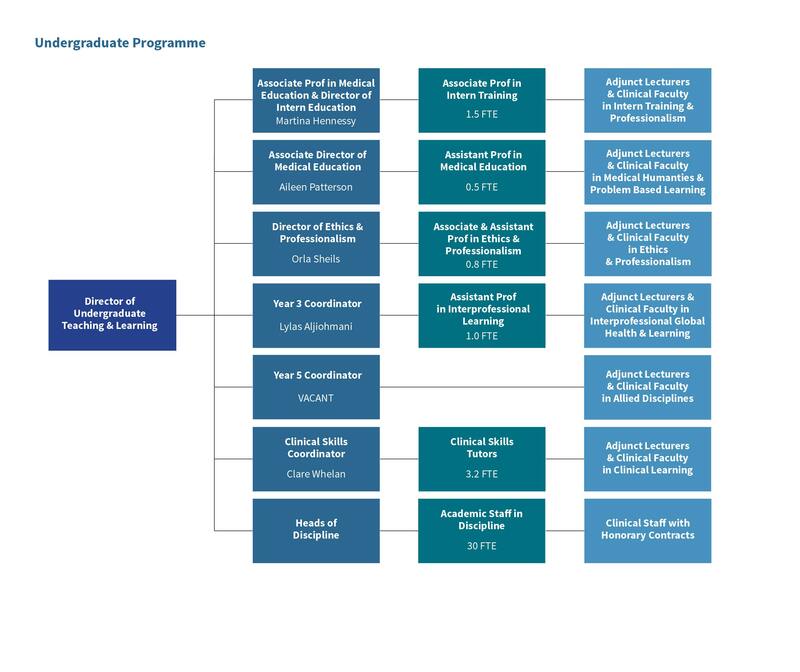 The TCD/HSE General Practice Training Programme is one of 11 schemes in the Republic of Ireland providing such specialist training. 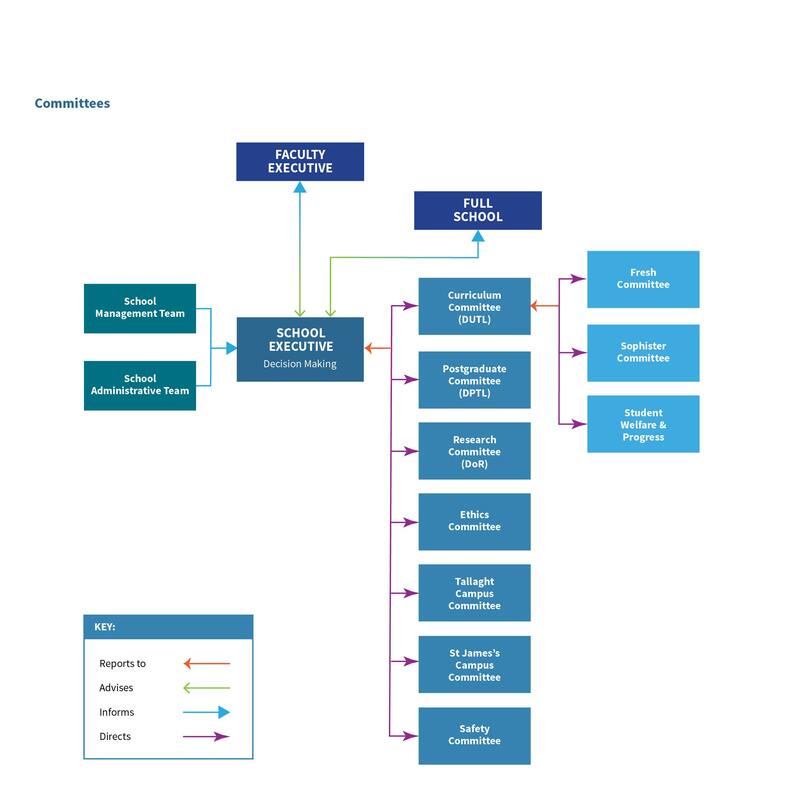 Full details of these schemes is obtainable from the Irish College of General Practitioners which is responsible for the central administration of the Specialist Registrar scheme. The Eastern Regional General Practice Training Programme (ERGPTP) was set up in 1975 with an annual intake of 4 trainees, who were vocationally trained for a career in general practice following registration as medical practitioners. Since its inception more than 30 years ago, the ERGPTP has had over 250 graduates and the annual intake has now expanded to 12 trainees who undergo training over a 4-year period. 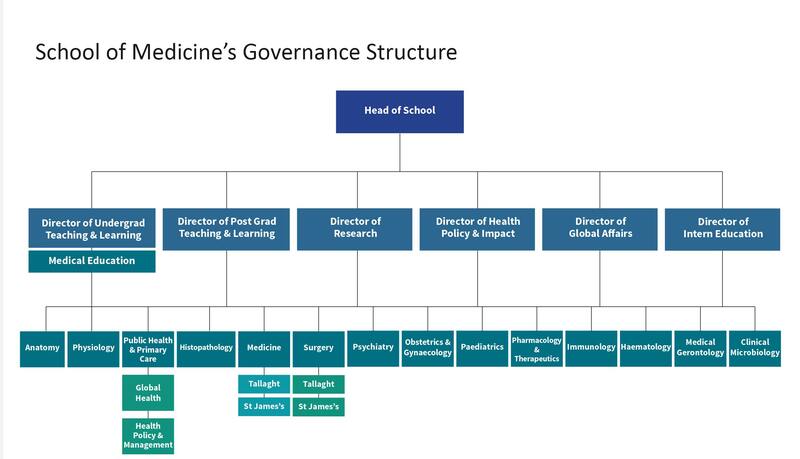 The programme is integrated with and based at the Department of Public Health and Primary Care and is a joint Health Service Executive/Trinity College venture. For the final two years of the programme, the trainees spend 2 years in teaching practice posts under the supervision of two different GP trainers. Hospital rotations are based in 14 locations around Dublin and 25 training practices are associated with the programme. The hospital and general practice training posts are augmented by weekly half-day release programmes for trainees in their first two years and by weekly full-day release programmes in the final two years. In the final year of the programme the Registrars undertake research projects, based in the general practice setting. All trainees entering the scheme must accept postings to any of the Programme's hospitals or training practices. If you have any queries don't hesitate to call + 353 1 896 3460. N.B. these are guidelines only - specific dates available from the ICGP website.